Yorkshire Wildlife Park has welcomed a special arrival in a bid to save the critically endangered black rhino from the brink of extinction. As part of an ambitious international breeding programme, two-year-old female Najuma was transferred from a German zoo. When Najuma is old enough, she will be paired with three-year-old Makibo, who arrived at the park earlier this year. It is hoped they will go on to have calves that will eventually be reintroduced into the wild. 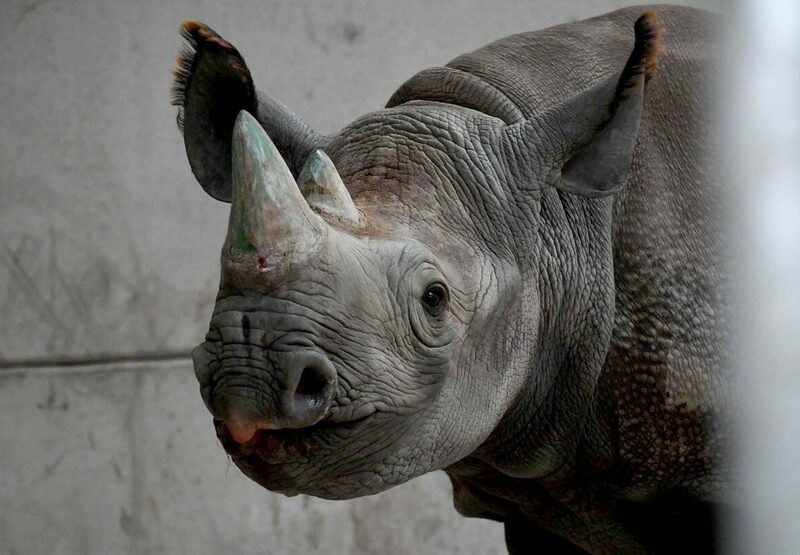 Co-ordinated by The European Association of Zoos and Aquariums (EAZA), the breeding programme will allow the largest ever move of rhinos from Europe to Rwanda and will also include a comprehensive education, research and protection campaign. Due to poaching and habitat loss, black rhino numbers plunged to 2,300 before recent efforts helped the total to recover slightly to 5,000.